It’s a freestyle free-for-all on this week's KTRA!!! Kutski runs down all the latest hard beats as well as some tasty extras from hip hop to heavy metal! 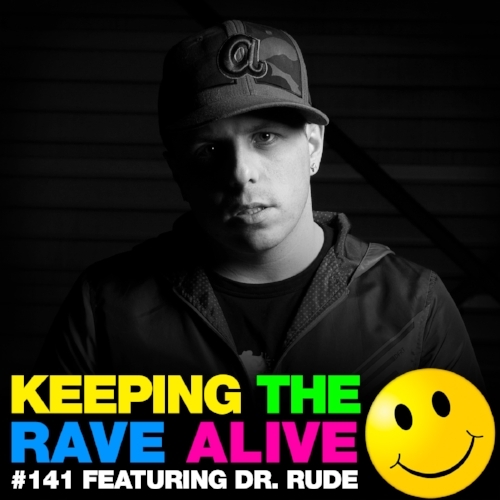 Fellow multi genre music junkie Dr Rude joins Kutski this week for a 20 minute guest mix of his fresh new sound ready for 2015! !